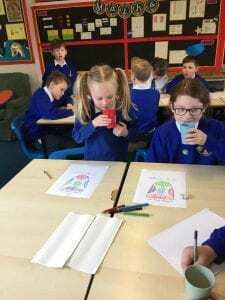 So far this week Class 3/4 have been learning about their bodies. 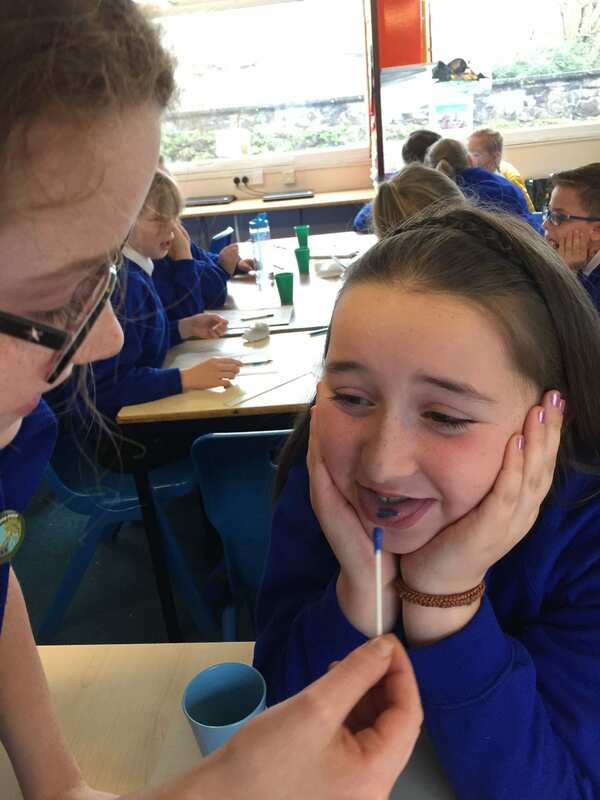 On Monday we learnt all about how we taste and how sometimes our senses deceive us. 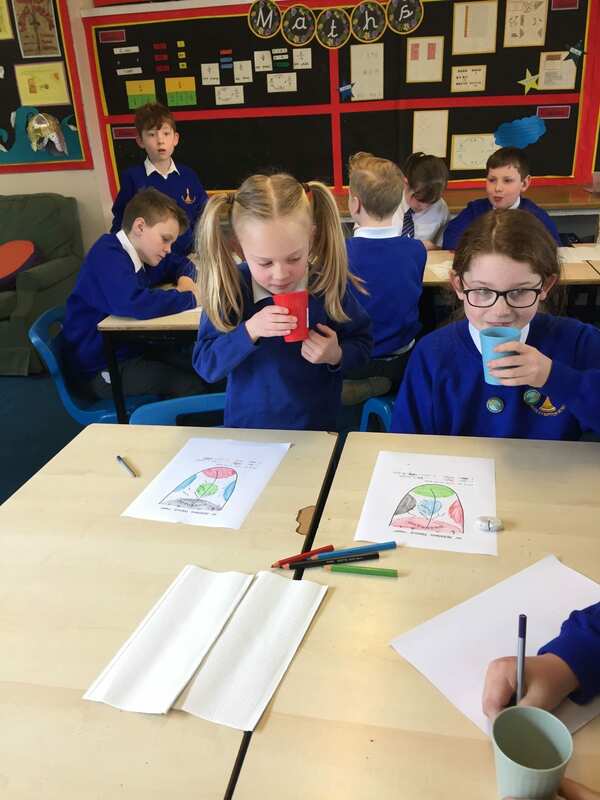 We conducted a range of experiments which involved tasting different mixture that helped us to draw our own individual tongue maps- identifying the sweet, sour,bitter, and salty. To follow this, we blocked the sense of smell and tried to see if it impacted on how the food tasted. The children tried two samples of food (potato and apple) and tried to distinguish the difference. 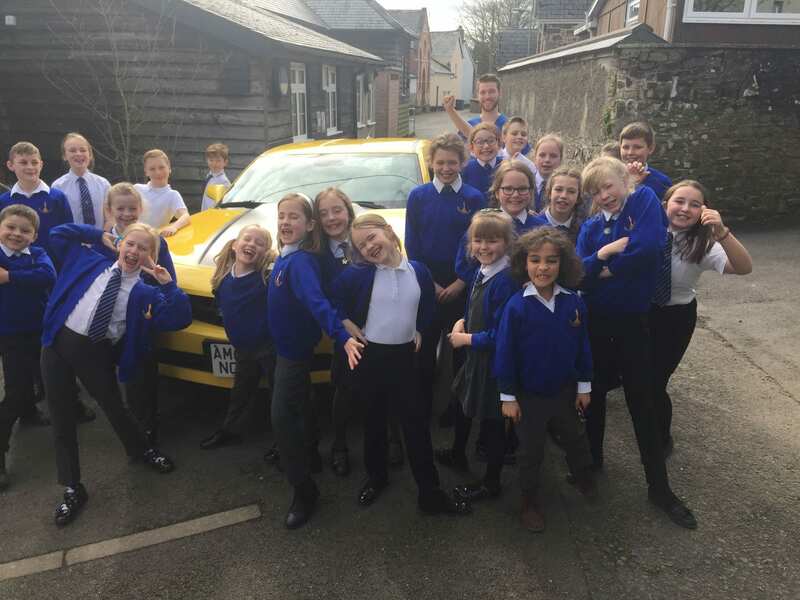 Many children were unable to tell the difference between the two, proving how important taste is to a good food experience. 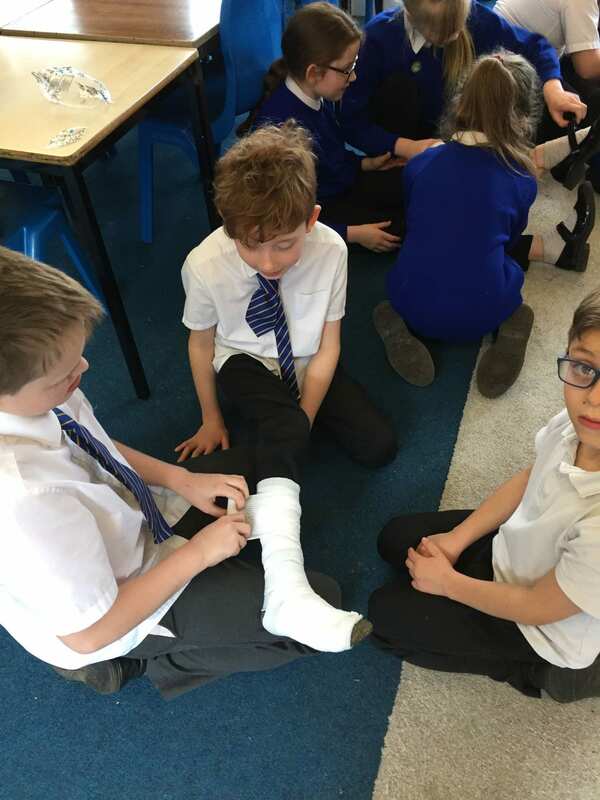 Today, the class were joined by nurse Steve who came in to help us with some first aid skills. The children had a chance to bandage each other’s injuries and ask a lot of interesting questions. As a treat Steve let the children have a look at his transformers Chevrolet Camaro. This entry was posted in Uncategorized by lpeterbn. Bookmark the permalink.